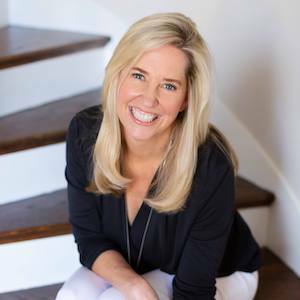 Stacey's style developed as a positive problem-solver with a talent for bringing people together to work through tough challenges, which she developed over the course of her career as a business executive with various high-profile businesses. A practiced negotiator, she is adept at working to find winning solutions. For Stacey, the business of real estate is a natural extension of these skills. "Stacey Isaacs was extremely professional, knowledgeable, patient, and caring. I really enjoyed and appreciated her communication in keeping me updated on all the steps in selling my home. It made for a very smooth and pleasant experience. Thank you Stacey Isaacs!!!." - 4/13/2019 - Joseph B.